10 months ago, Verizon agreed to acquire Yahoo for $4.8 billion. The deal – which included all of Yahoo’s search, communications and digital content products, as well as its ad services – had since been amended to $4.5 billion and has just been completed. 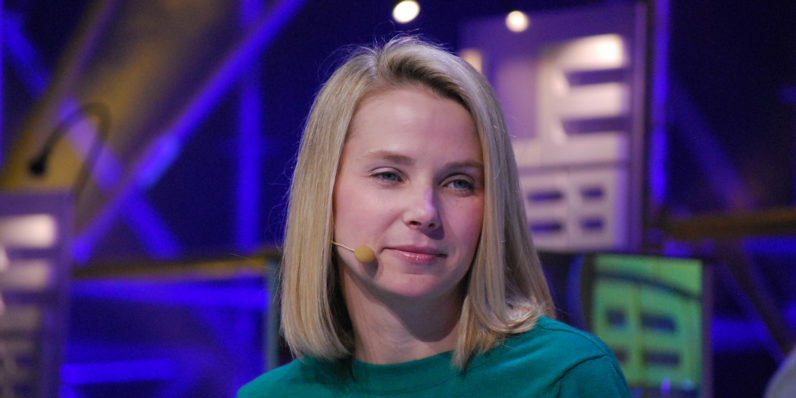 And with that, Marissa Mayer relinquishes her role as CEO. As a former fan of the brand, I can’t help but be pleased with the news. While the task of making Yahoo relevant again with incredibly challenging competition to contend with has certainly been difficult, Mayer was unable to make any real impact beyond keeping the company afloat. Even with numerous massive security breaches, no new products worth talking about and little by way of innovation from the company under her reign, Mayer is still slated to receive a golden parachute package worth $23 million when she walks out the door one last time. Hopefully, Verizon will be able to turn things around. It’s adding the properties it’s acquired to a new unit called Oath (which also includes TechCrunch and the Huffington Post), and is replacing Mayer with new CEO Tim Armstrong. The former AOL CEO has serious business-building chops: he’s known for having sold the first $1 million web ad deal ever, and grew Google’s ad operations from $700,000 to billions of dollars a year (AdSense and allied products now earn the company about $25 billion each quarter). With Verizon having spent over $9 billion on AOL and Yahoo at this point, Armstrong has a lot to prove, and a major challenge in taking on the likes of Google and Facebook in a bid to win audiences and ad dollars. As we’ve heard before, it might make sense for Verizon to bet big on mobile video to bring in more viewers. Between its acquisitions, which also include Tumblr and Flickr, it has a strong set of products to work with. It’ll be interesting to see how Armstrong leverages these to make Yahoo great again.